Artcommune is to unveil some of their latest spectacular arrivals for the Month of December 2013! 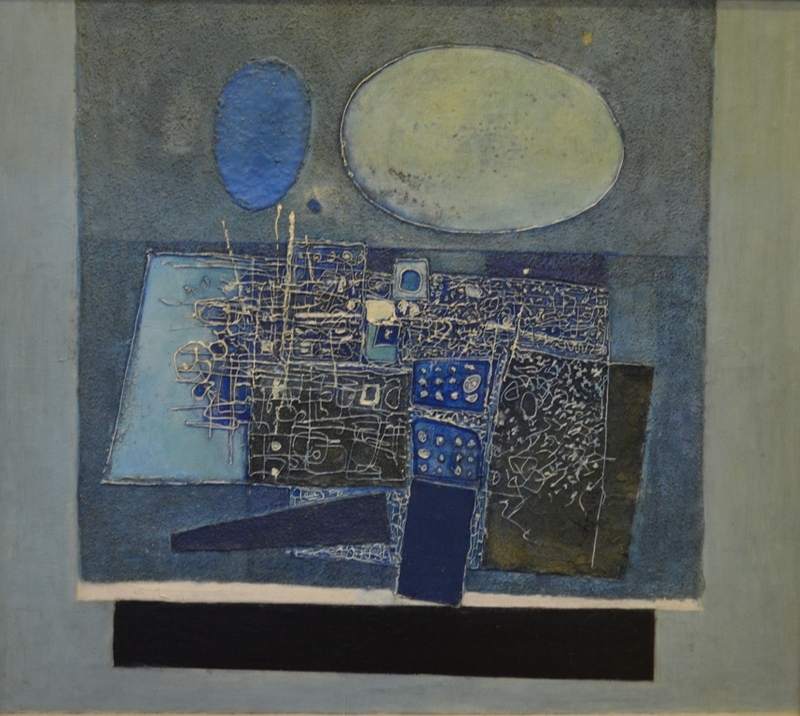 Among the latest additions is an abstract mixed-media work (1973) and an exquisite ink and colour composition of a fishing village (1964) by dynamic pioneer artist, Cheong Soo Pieng. 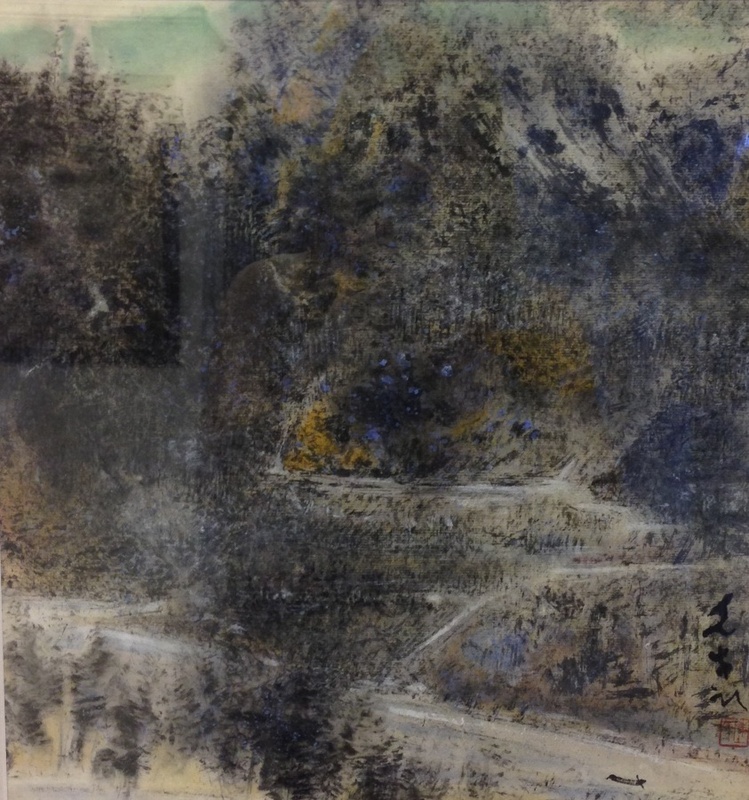 Other prized possessions include a Chen Wen Hsi’s ink composition of carps that originates from an exceptionally good provenance as well as one of his rarely-seen landscape paintings. Apart from paintings by the pioneer artists, also available are several high-quality and mesmerising artworks by distinguished second-generation artists such as Tay Bak Koi and Lim Tze Peng. Below are some of the paintings on display at the Gallery.